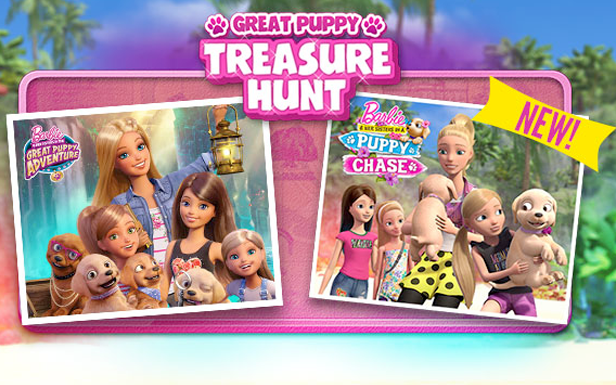 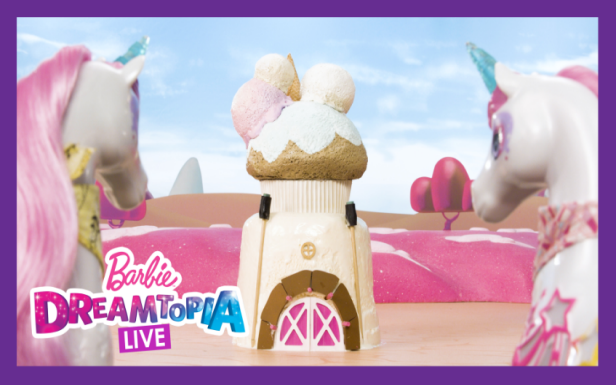 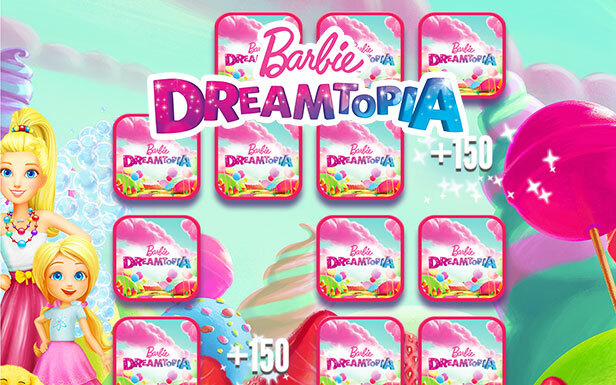 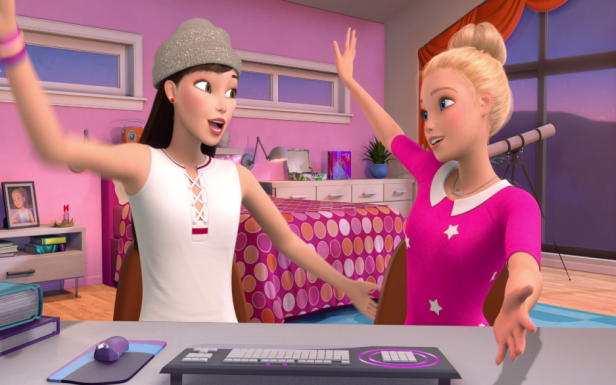 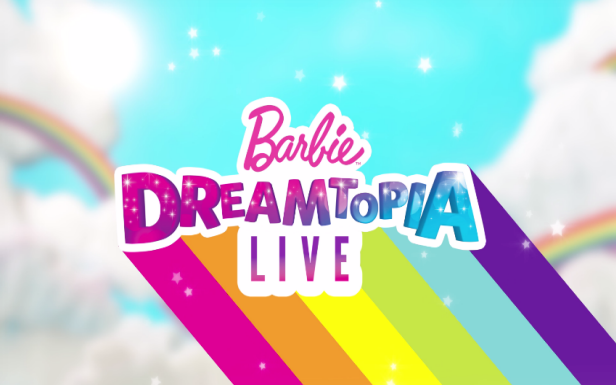 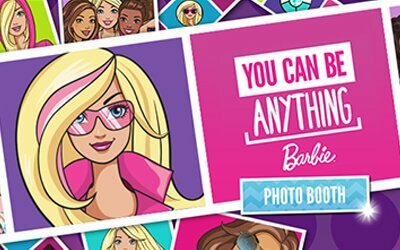 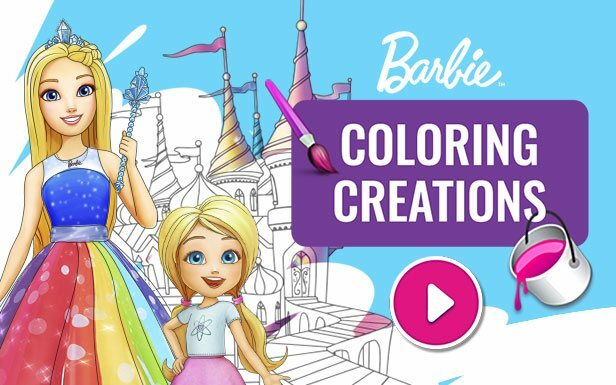 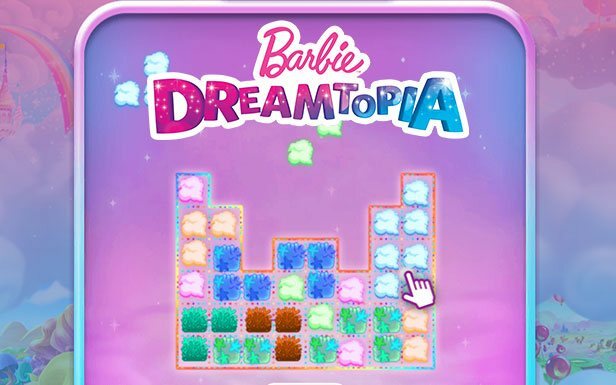 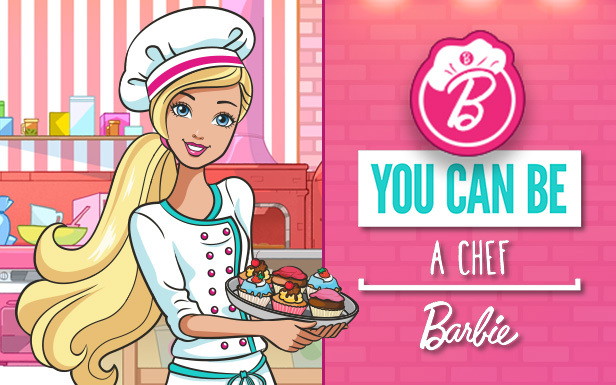 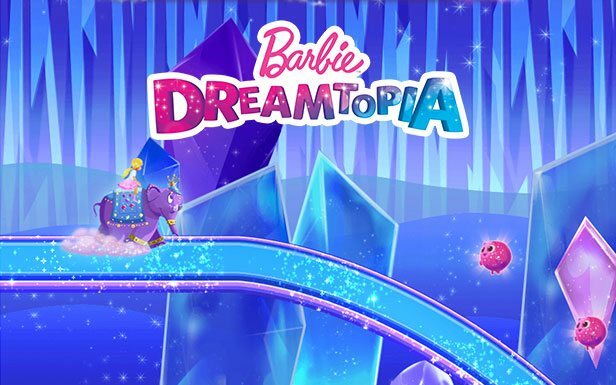 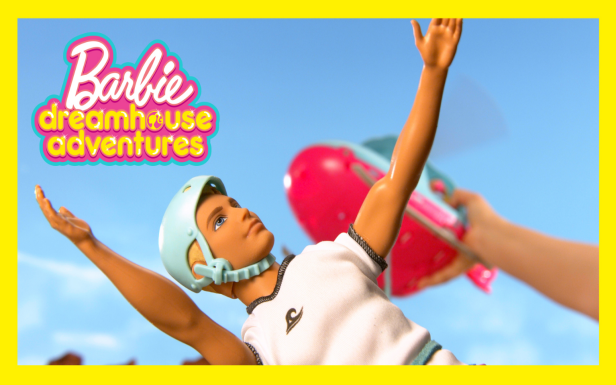 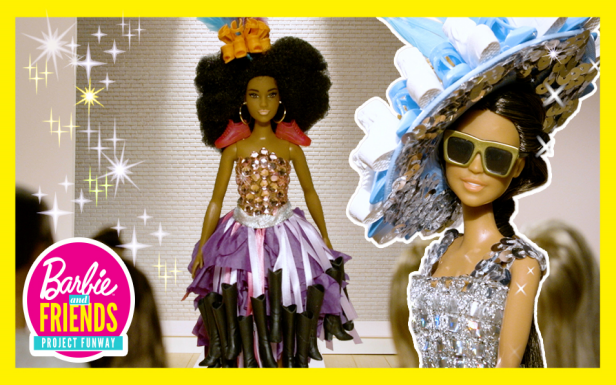 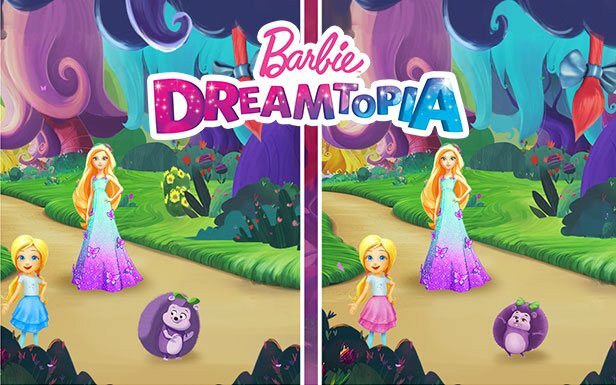 Get a first-ever, sneak peek into the brand new series, Barbie Dreamhouse Adventures! 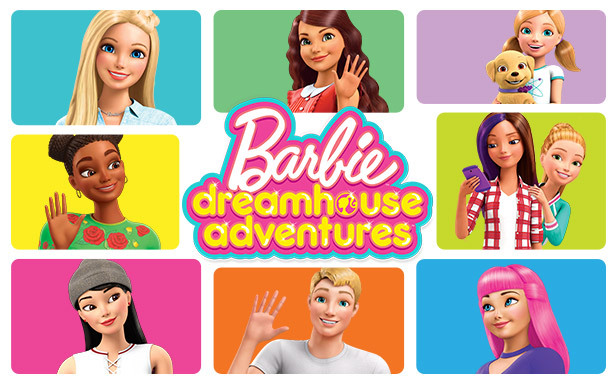 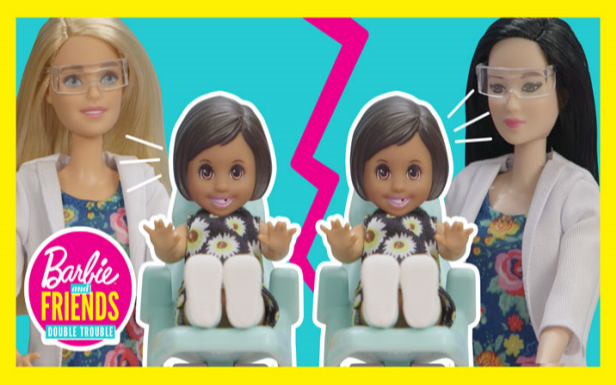 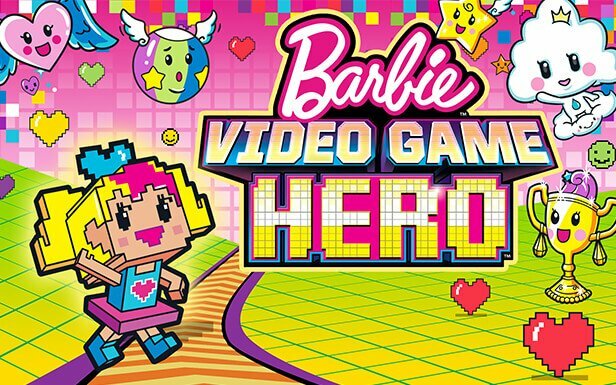 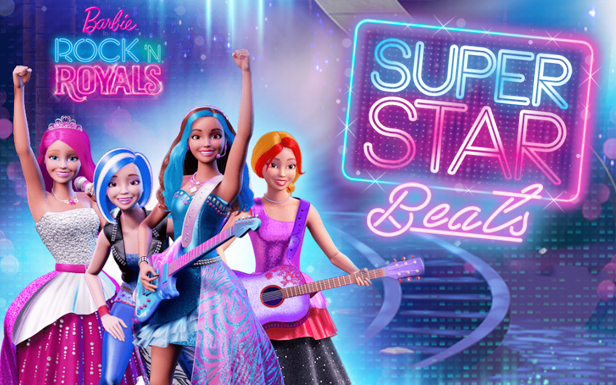 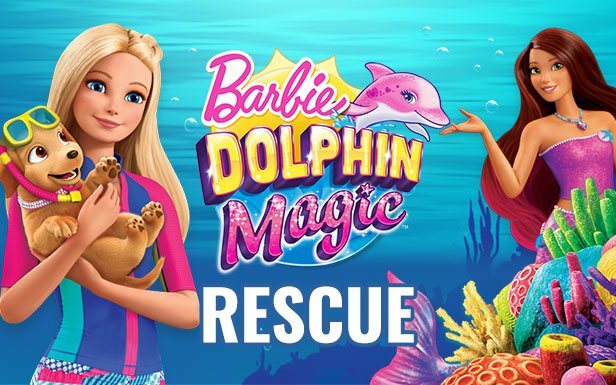 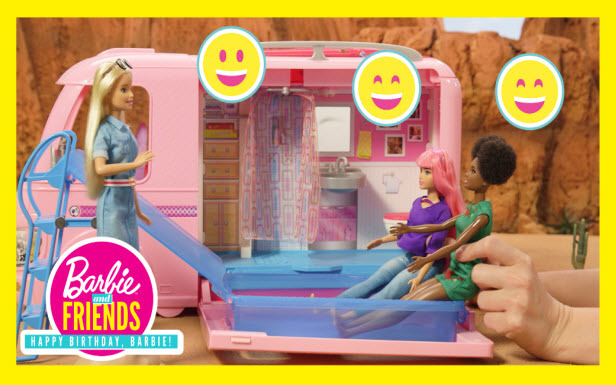 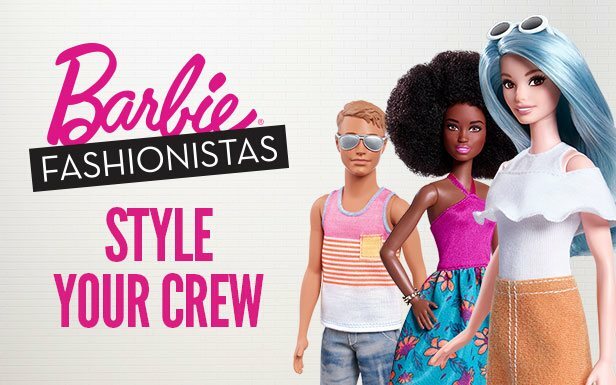 This hilarious and heartwarming new show follows the everyday life of Barbie as she embarks upon exciting adventures with her family and friends—including Ken! 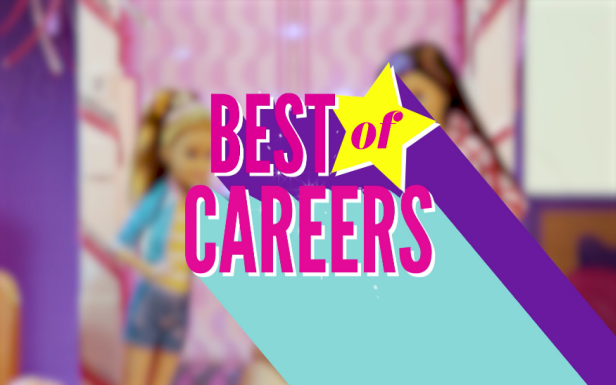 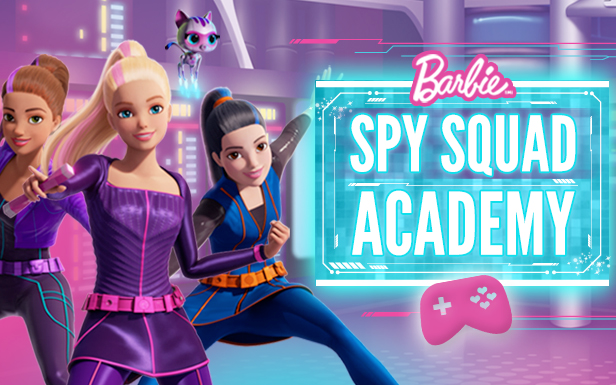 From fun road trips to sister shenanigans, Barbie discovers that with a little bit of help and a whole lot of laughter, you can be anything! 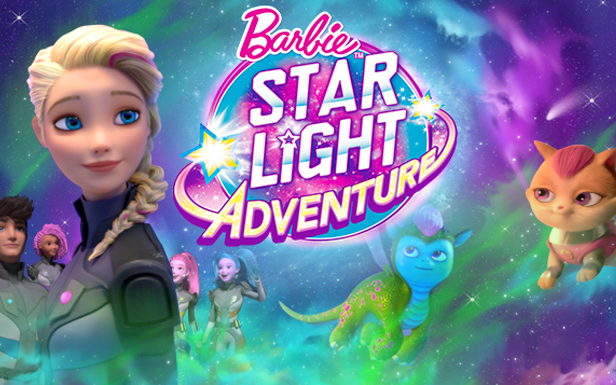 Available on Netflix May 2018 (U.S. only. 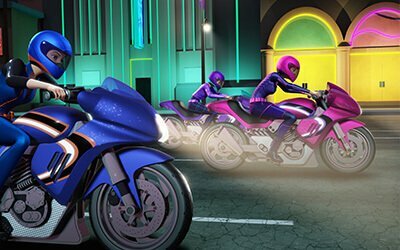 Launch dates and platforms will vary across countries. 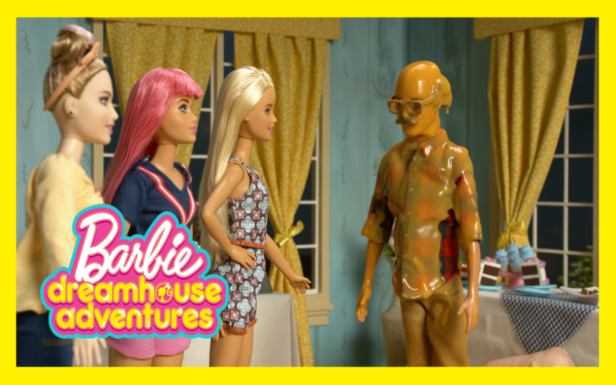 Check local listings for more details.